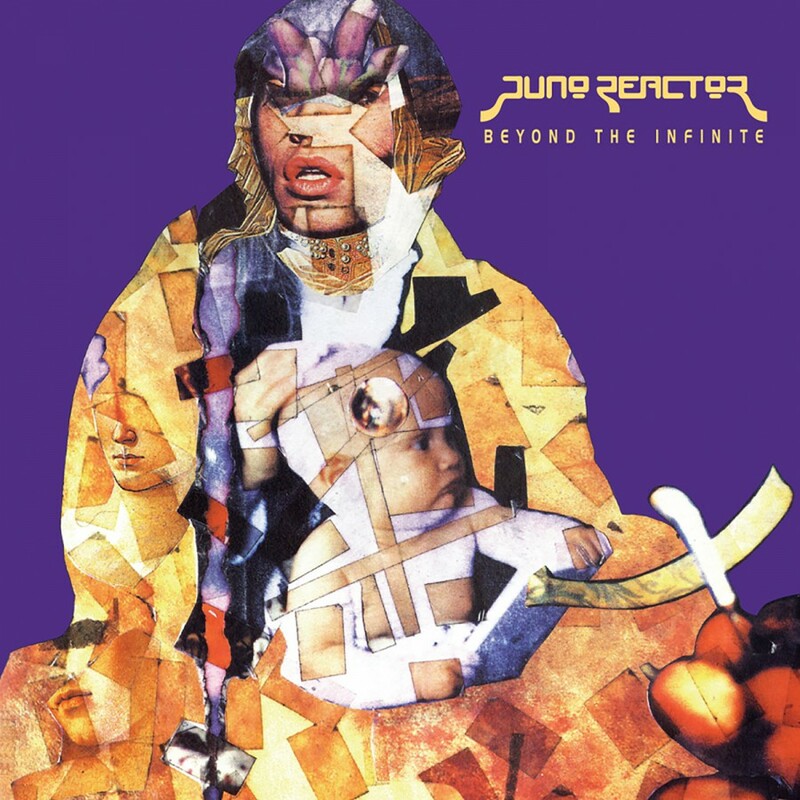 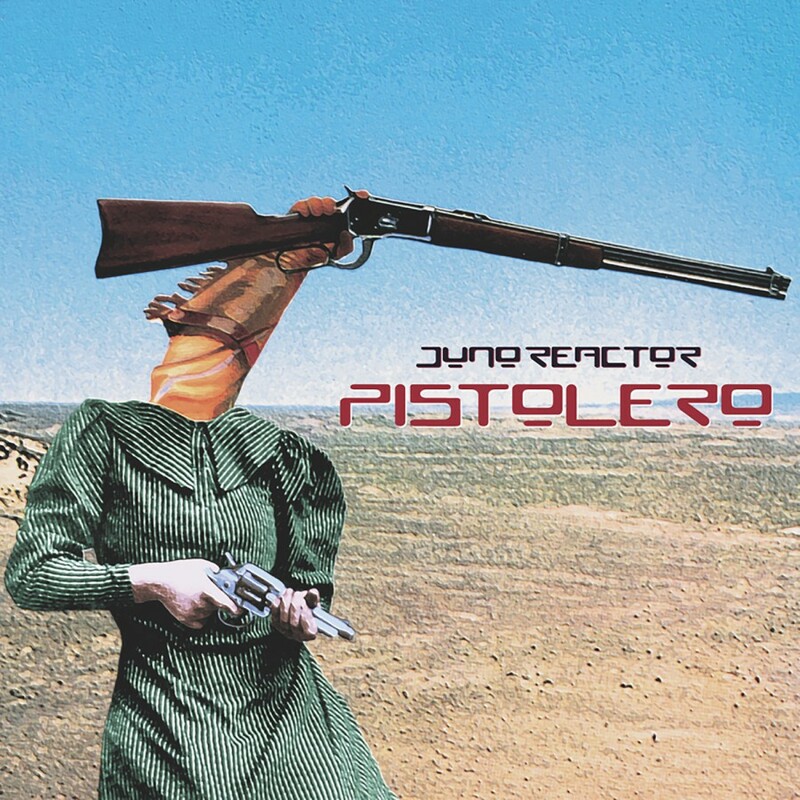 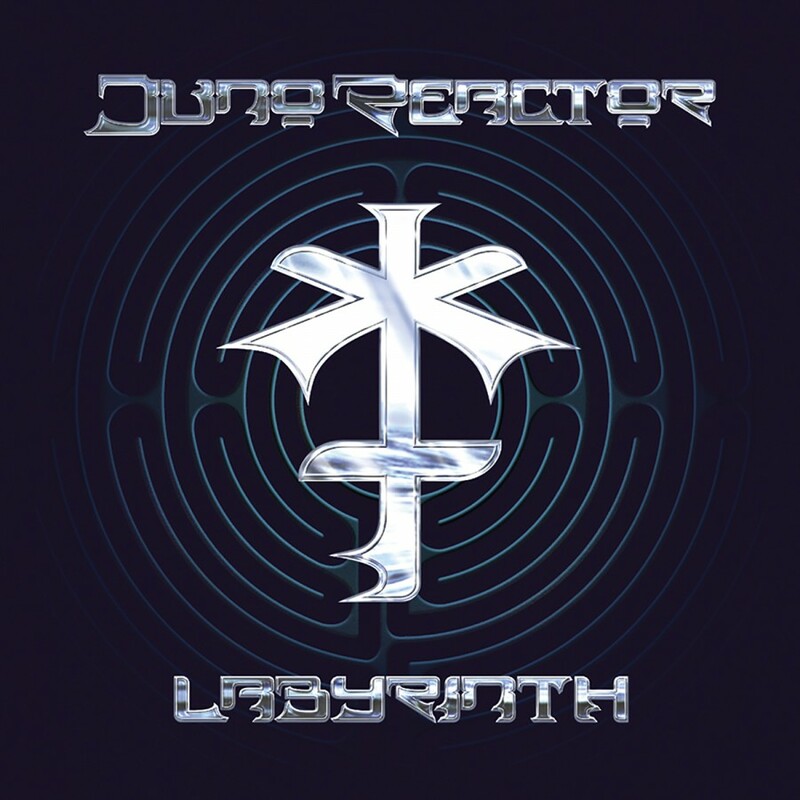 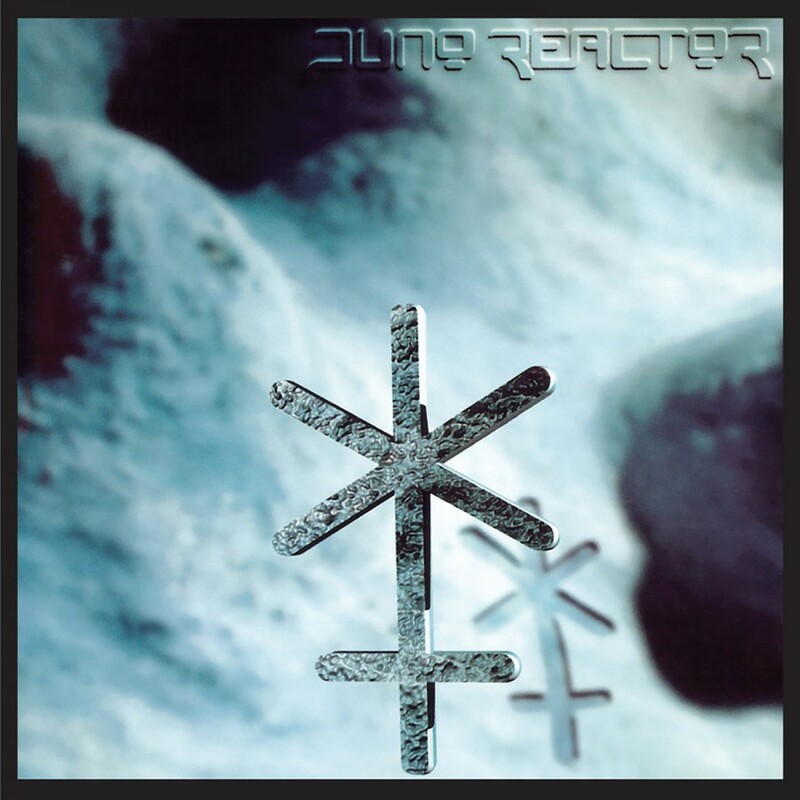 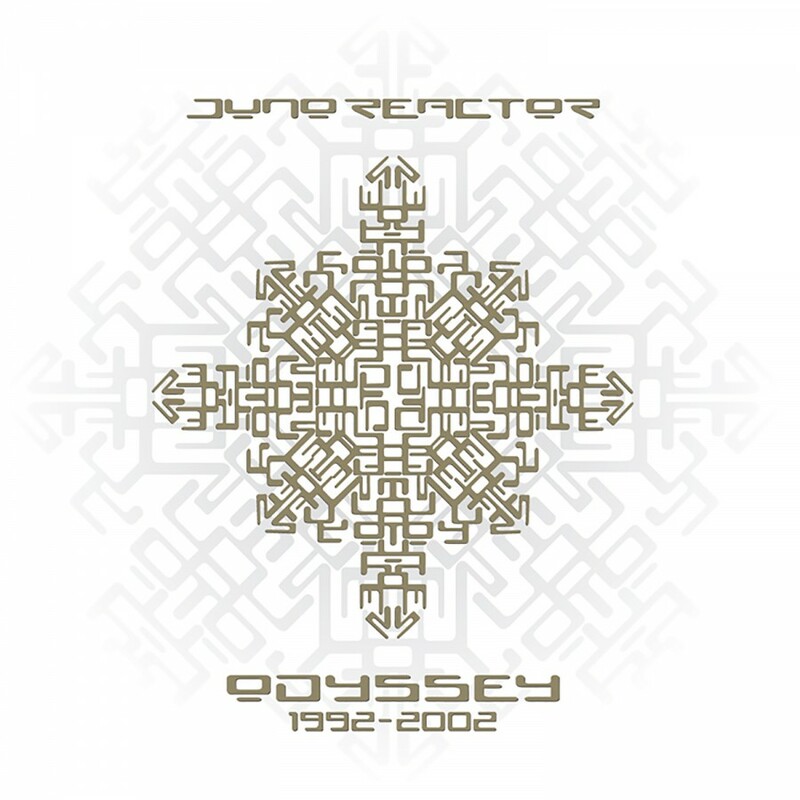 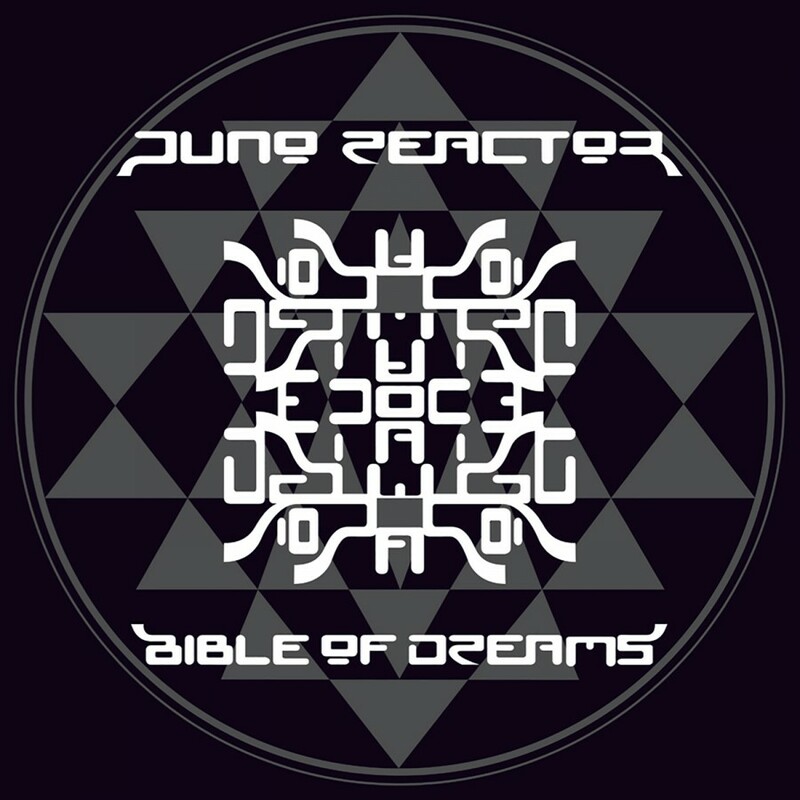 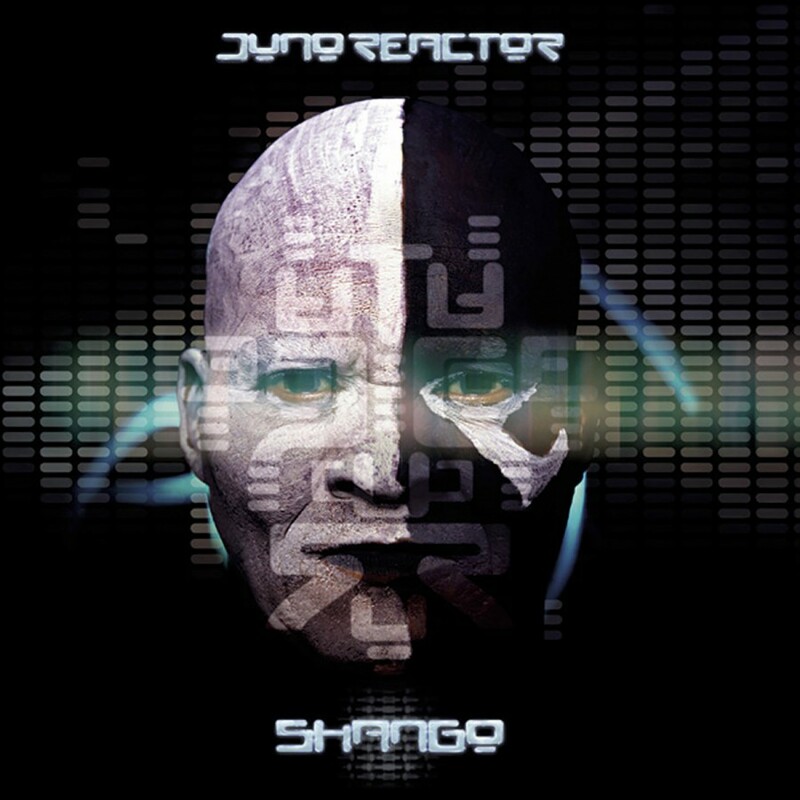 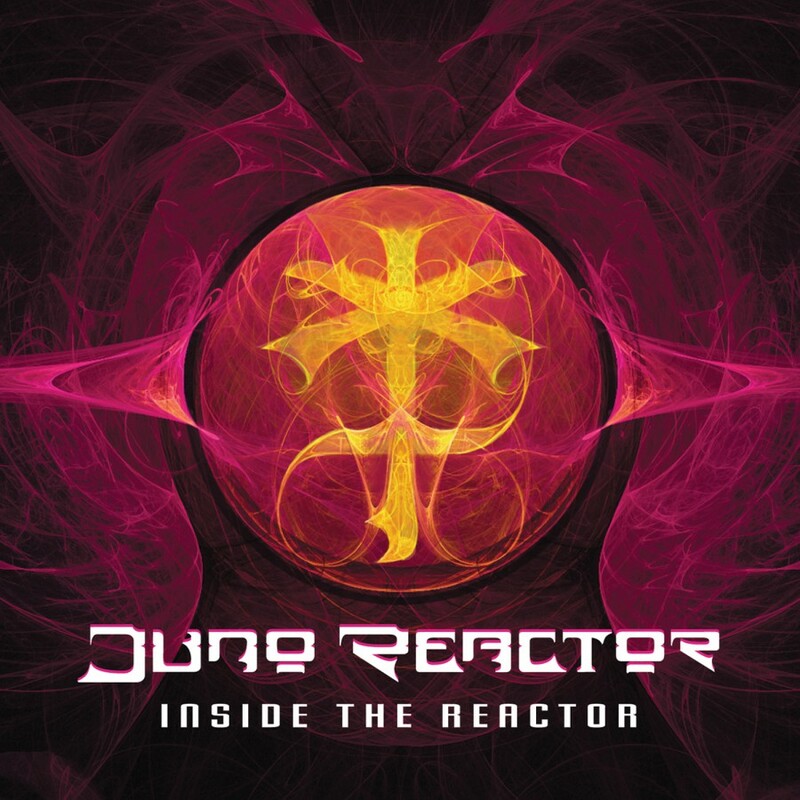 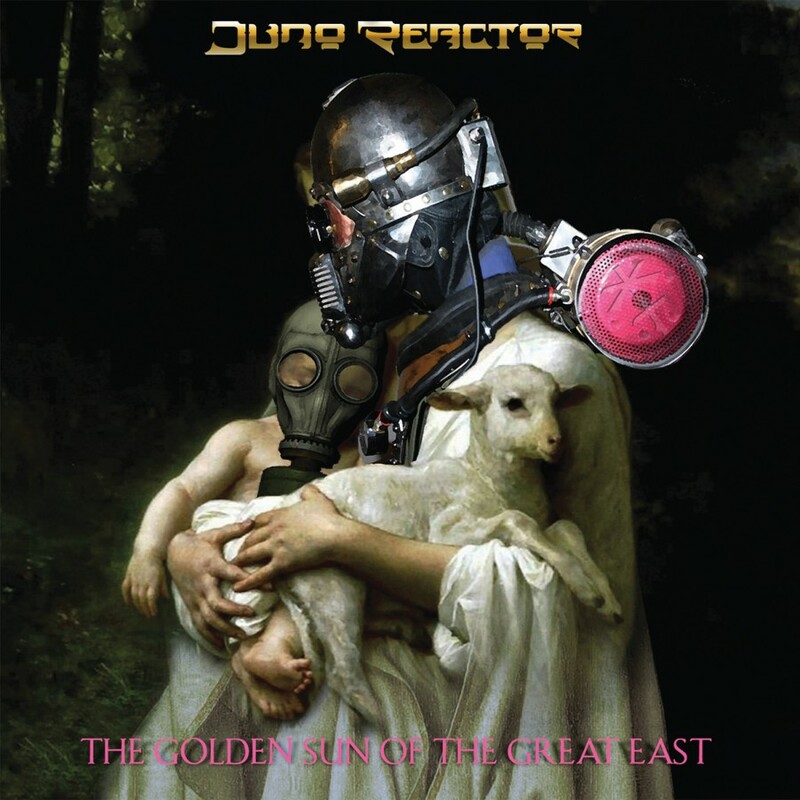 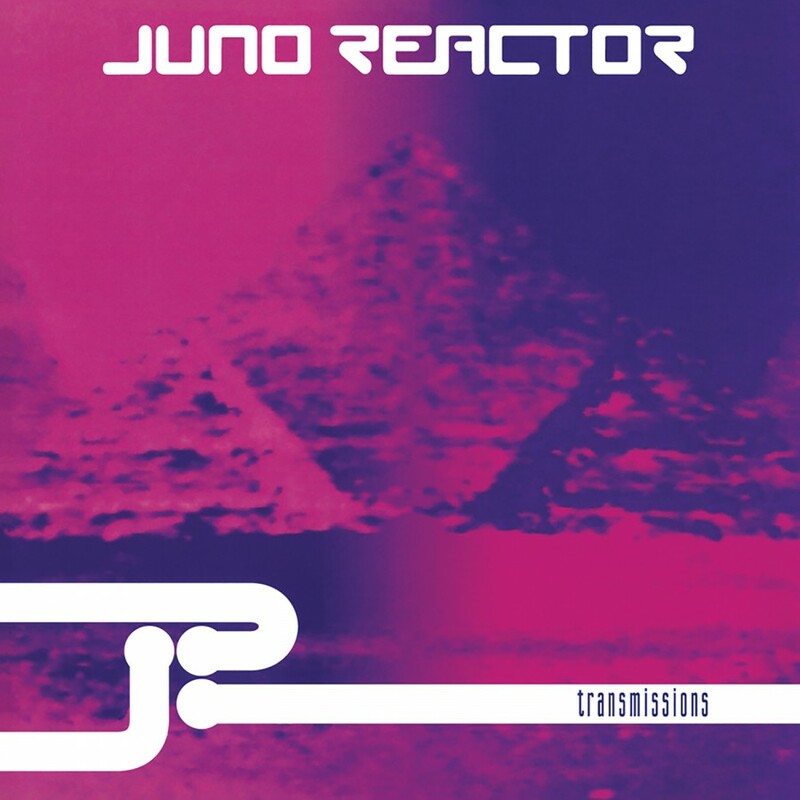 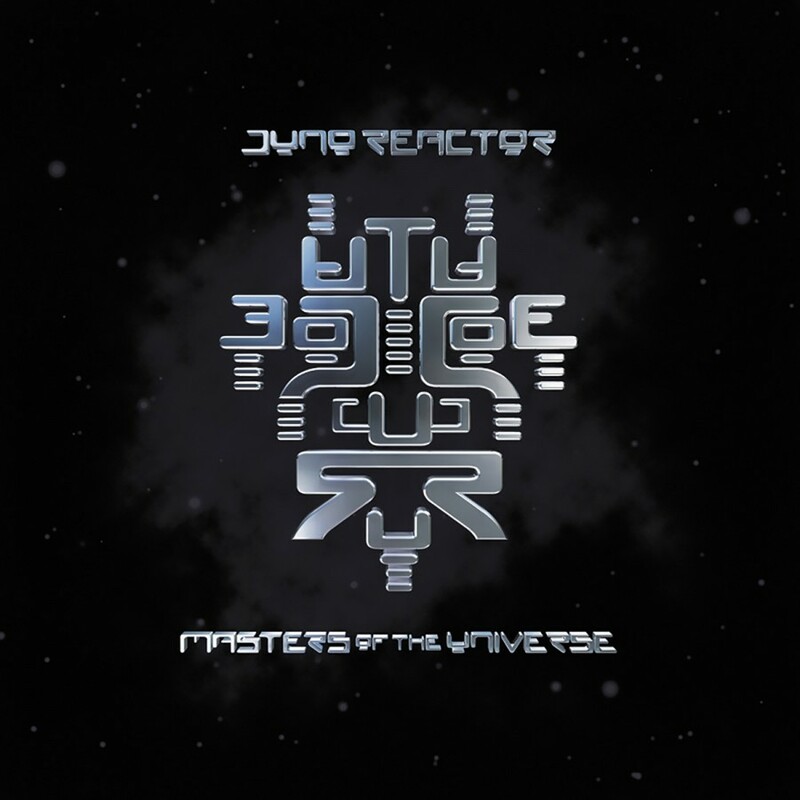 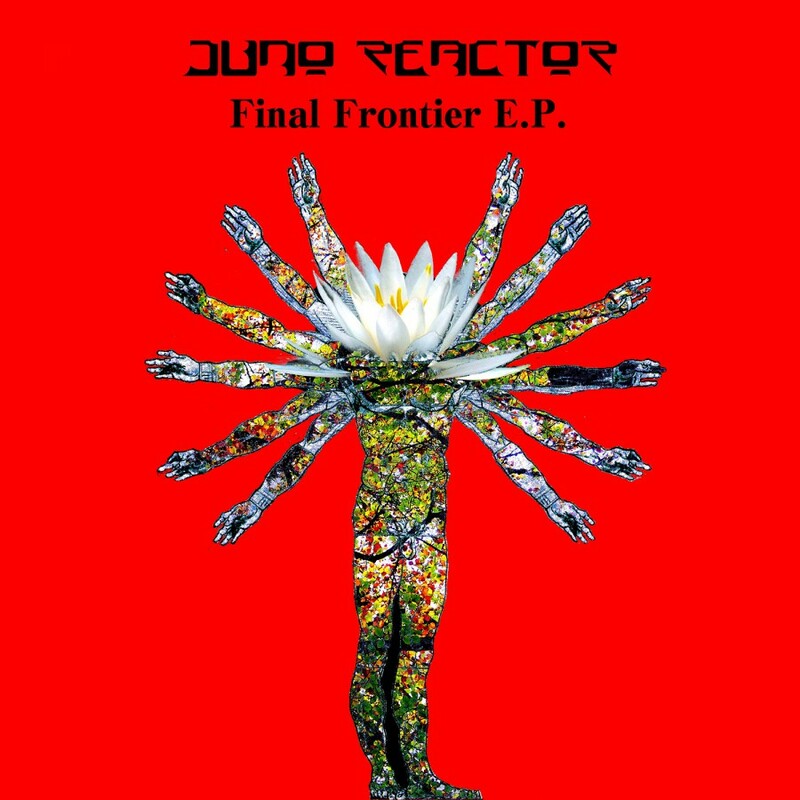 From the back streets of London to Hollywood blockbusters of the Matrix, Juno Reactor's story is ever evolving. 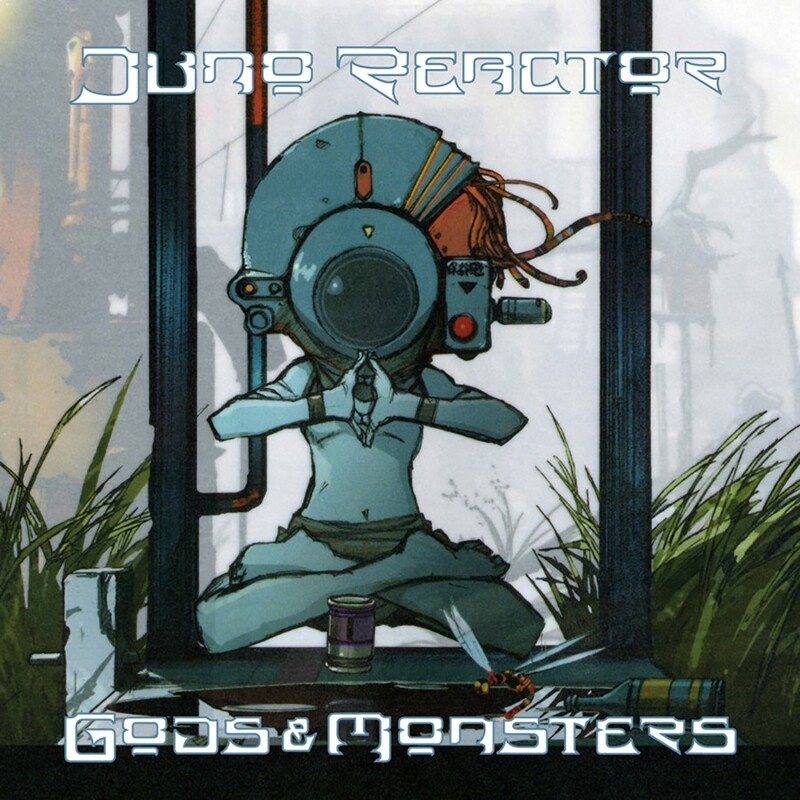 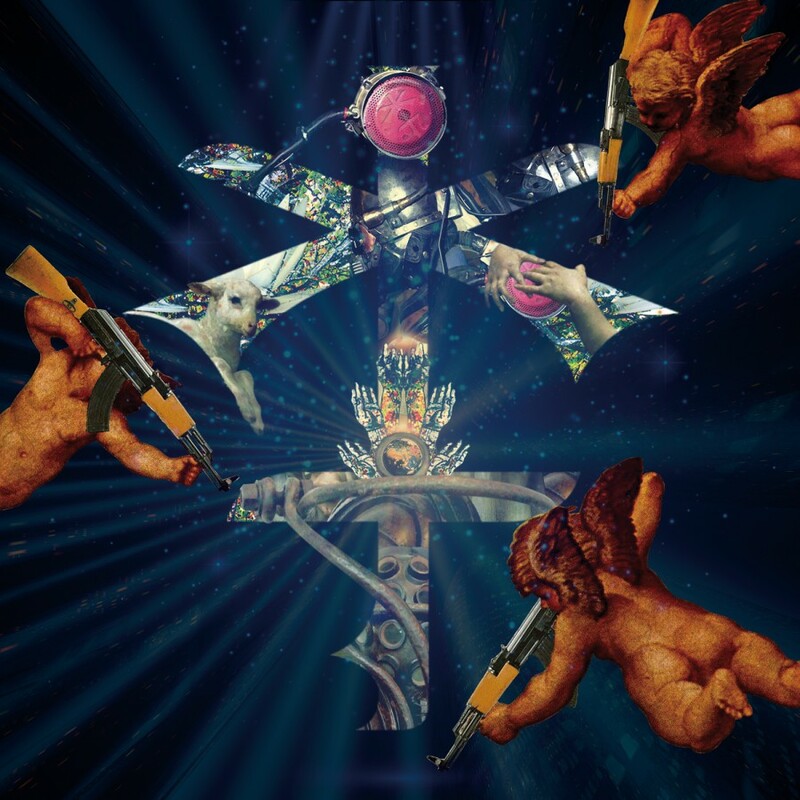 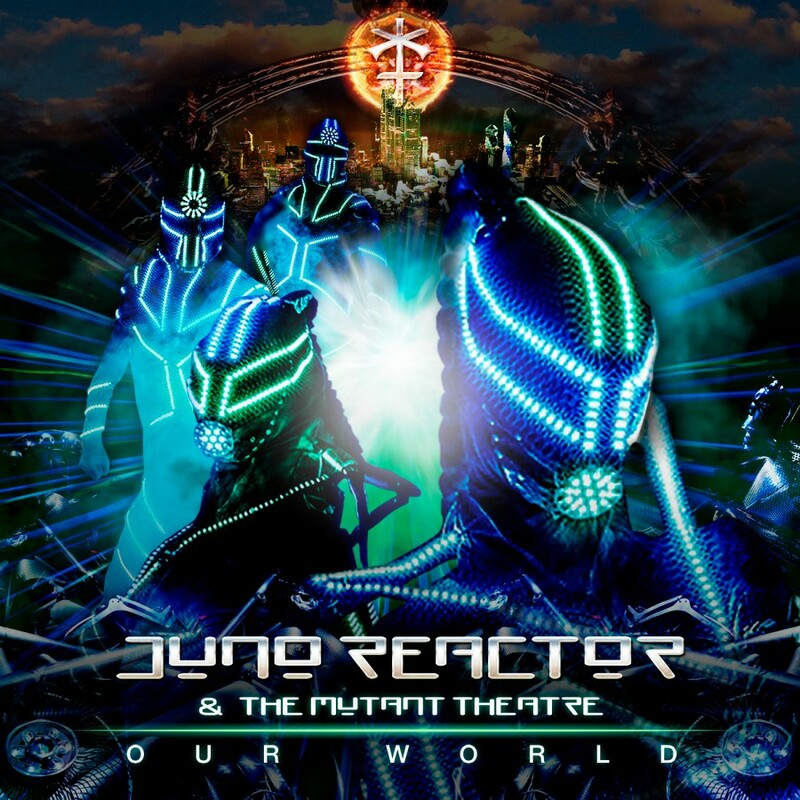 Ben Watkins aka Juno Reactor is constantly exploring new areas visually & musically, evidenced by the new album The Mutant Theatre (also the name of the new live extravaganza). 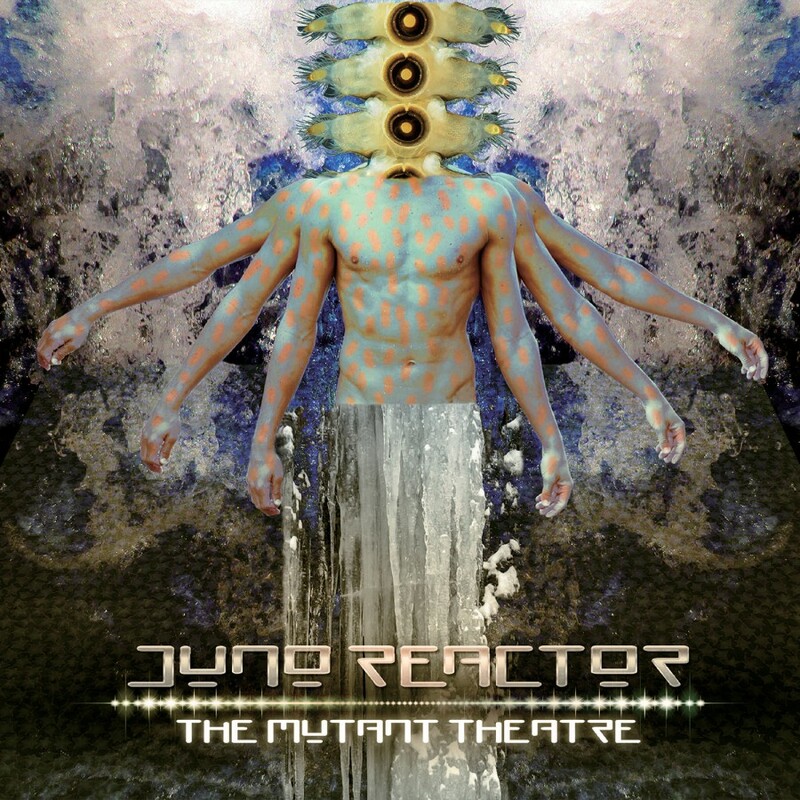 "The Mutant Theatre" is a resounding achievement from one of trance's most innovative, pioneering artists. 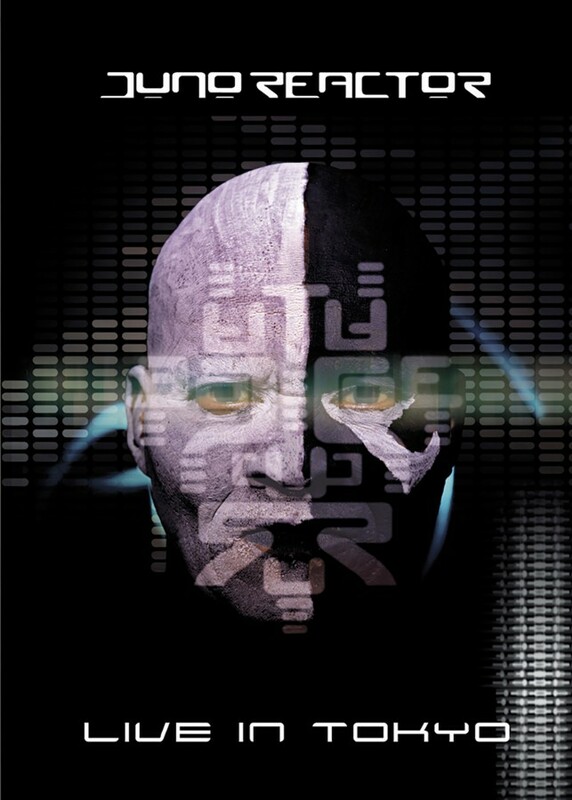 LP version includes a download including the bonus track "The Tannhauser Gate".